In the year 20xx, something new is arriving, promising to shake the world at its very core. With society ruled by corruption, greed and malice, a resolute man is sending forth his own idea of a perfect country, free of all the evil that has set humanity on the path to destruction. This man shall become a god among men, his words the only law. Order shall replace chaos, total control freedom, and no price will be high enough to pay for such a utopia of peace. As in every other well-oiled mechanism, however, a single faulty gear can cause the collapse of the entire system. In Republique, this faulty gear is called Hope. 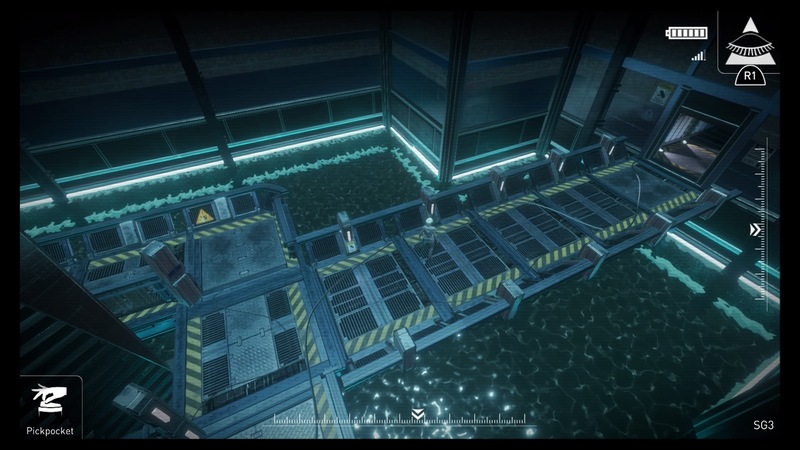 As soon as Republique starts, players are thrown in this mysterious, yet incredibly gripping dystopian world, having to help a young girl who calls herself Hope escape from Metamorphosis, an even more mysterious facility where the Headmaster rules with an iron fist and his Manifesto is the only allowed book. A few hours before the Arrival, a very special event which seems to be rather important for Metamorphosis, some pre-Cals, young men and women under constant watch, are delivered a “tainted” version of the Manifesto, which exposes the lies of the Headmaster’s and the hypocrisy upon which his perfect world is based. Hope is among the ones who read the tainted Manifesto, setting in motion a series of event that will alter the course of history forever. Things, however, are way more complicated than what they may seem like in the first episodes, and players will soon learn not to divide Republique’s characters in strictly black and white categories, with even those who seem just straight out evil like the Headmaster himself showing some very human emotions. This becomes quite evident during Episode 3, with a few events that will really make players question themselves, their actions and their role in the game’s utopian society. The story of Republique is definitely one of the game’s best features. It’s gripping from beginning to end, leaving players hungering for more after any revelation, as small or big it may be. The story is told through a few cutscenes found in key points of the game as well as through the scanning of a variety of objects during actual gameplay. This storytelling style works incredibly well, as the team managed to never break gameplay for more than a few minutes, also giving some sort of purpose to collectibles. Everything that can be collected in Republique has a story to tell, whether it is a banned book, a game’s floppy disk stolen from guards, a pin on a desk or anything else. No matter what the player finds, it never feels pointless, as it’s another important piece in a puzzle that will only become complete at the end of the game. 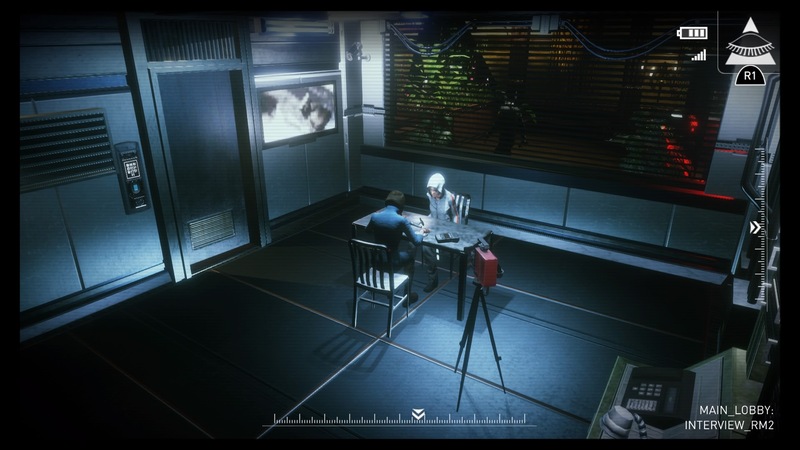 Making Republique’s story even better are its very high production values. The graphics are very good, with detailed characters and environments, the writing is excellent from beginning to end, the music creates a very unique atmosphere, and the voice acting truly brings characters to life, thanks to the excellent performance of high profile actors such as David Hayter and Jennifer Hale, who have previously voiced Solid Snake and Naomi Hunter from the Metal Gear Solid series. The Metal Gear Solid influence (after all, Ryan Payton was a producer for Metal Gear Solid 4) emerges vigorously not only in the story, with the information control and genetic manipulation as a means to obtain world peace theme, but also during Republique’s stealth focused gameplay. During the game, players will control Hope and a mysterious character who has got in touch with the girl through a cell phone in the very first sequence of the first episode. By using the unique OMNI View, players will be able to access security cameras, hack devices, open locked doors and much more. Not all cameras give players the best possible viewpoint, so they will be switching between cameras quite frequently in an effort to avoid Hope getting caught by the Prizrak, the private army of the Overseer. Unfortunately, there are times when the camera gets switched automatically, not giving players the most optimal views. Even though switching cameras stops the action, allowing players to avoid getting caught following an unwanted camera switch, an option to turn this off would have been appreciated. 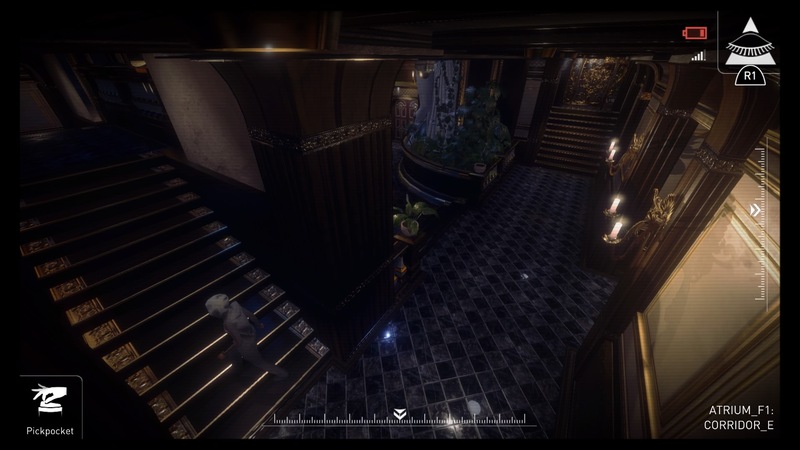 Those who have played the classic Resident Evil series will not fail to notice how older entries of the Capcom franchise have also influenced Republique’s gameplay. While it’s possible to move the cameras around to get the best possible view, most of the angles are reminiscent of the first three Resident Evil games. At the same time, Hope’s resources are very limited, like in the Capcom games, so it’s not really possible to go wild and confront Prizrak guards head-on, as it isn’t possible to take down all zombies in older Resident Evil games due to the limited amount of bullets. Pepper spray and Taser attacks, even when available in higher quantities, are never going to be enough to take down fully armed guards so stealth is always the way to go, even though it’s quite easy to cheat guards due to the very dumb AI, which fails to detect players even when standing way too close. All the sneaking around Metamorphosis hardly gets stale thanks to a few reasons. Firstly, as already mentioned, the game is packed with optional collectibles which reveal, once scanned through OMNI View, some additional details on characters and story. The game’s floppy disks, which can be stolen from guards by approaching them from behind, are actually quite hilarious, with Cooper, one of the few guys inside Metamorphosis wanting to help Hope, sharing some of his thoughts on games represented by these disks, also taking a few funny jabs at some developers and publishers. These comments may seem out of place for some, but they definitely are not, as they help to depict Prizrak guards not as inhuman monsters, but just as people doing their job, however unpleasant that job may be. Finding collectibles not only allows players to learn more about the story but also allows them to obtain money, which can be used to purchase some useful additional functions for the OMNI system that contribute in making the experience more varied. Lastly, each one of the game’s episodes introduces a new gameplay mechanic upon which the entire episode is based. I won’t spoil any of these here, but I can assure you that those twists easily manage to enhance an already excellent experience. What makes Republique feel such a joy to play is how coherent the whole experience is. Every gameplay feature, every story bit, every collectible, every influence from classic games serves the experience in such a tight and focused way that it’s impossible not to love every second of it. The barren feel of Episode 4, which does have some sort of story justification, and the camera issues are literally just drops in an ocean of quality. If you love well-written stories and stealth-based gameplay, you really need to answer Hope’s call, listen to her plea, and enter the mysterious Metamorphosis. You’ll be glad you did.